A COAST legal professional's work will lead to tougher penalties for child killers after proving punishments were not befitting the crimes. 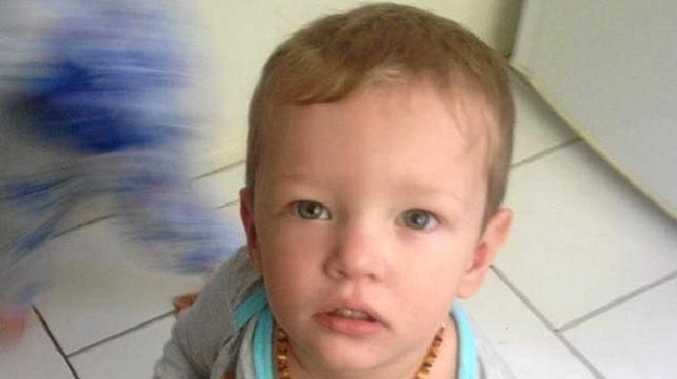 Community outcry over sentences for manslaughter in cases such as the death of Caboolture toddler Mason Jet Lee has led to intensified focus on justice being better served. 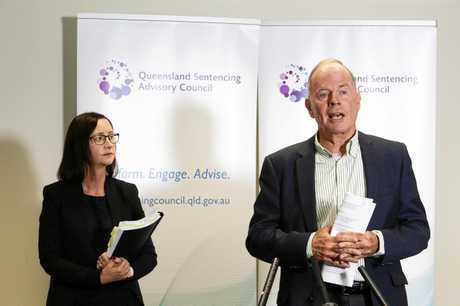 Queensland Sentencing Advisory Council chair John Robertson, a former District Court Judge at Maroochydore, said the State Government's adoption of all recommendations from an in-depth review showed the value of a measured approach to a highly emotive subject. 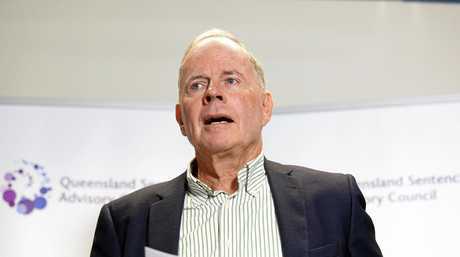 His council's 12-month study of child murder and manslaughter cases was instigated last year by Attorney-General Yvette D'Ath in response to community expectations not being met. "At the heart of this reference was the question: is sentencing for child homicide adequate, and an appropriate reflection of community views?" Mr Robertson said. "Our final position is that it is not; particularly in those cases involving the direct use of violence against a very young child who is uniquely vulnerable and defenceless." His council's recommendations included the addition of an aggravating factor to manslaughter cases when the child was younger than 12. "This approach will allow courts to impose a sentence that is just in the individual circumstances of the case, while making clear the expectation that higher sentences should be imposed." Ms D'Ath went a step further than what the council had recommended when she said the government would expand the definition of murder. "For example, a person who sexually abuses a child so badly that the child dies can now be charged with murder, not manslaughter," Ms D'Ath said during Wednesday's announcement. "The changes will also capture those who abuse and neglect the elderly and people with disabilities so badly that they die." Should there be tougher penalties for child killers? This poll ended on 23 December 2018. Mr Robertson said Ms D'Ath had told him of the extra measures just minutes before they were made public. 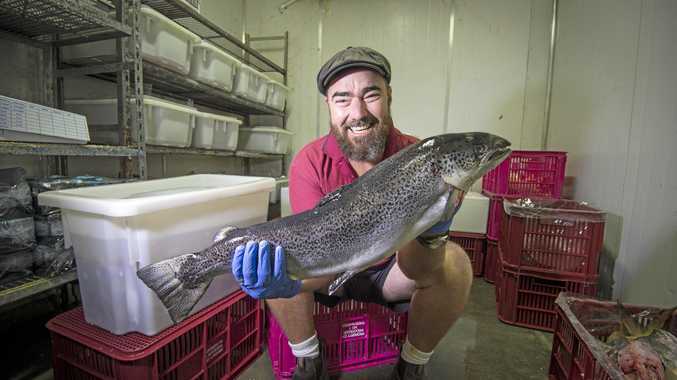 "They didn't form any part of our brief," Mr Robertson said. "She came up with that and she is entirely entitled to do that." He said he could see logic behind the "significant" change. "It'll widen the options open to police and prosecutors." Other recommendations of the council included improving information and support for family members of child homicide victims. "The reaction (to the review) seems to be overwhelmingly positive which is a tremendous credit to our team and our work." He said the council was now heavily focused on a review that could ultimately lead to courts having greater sentencing options for a range of crimes.